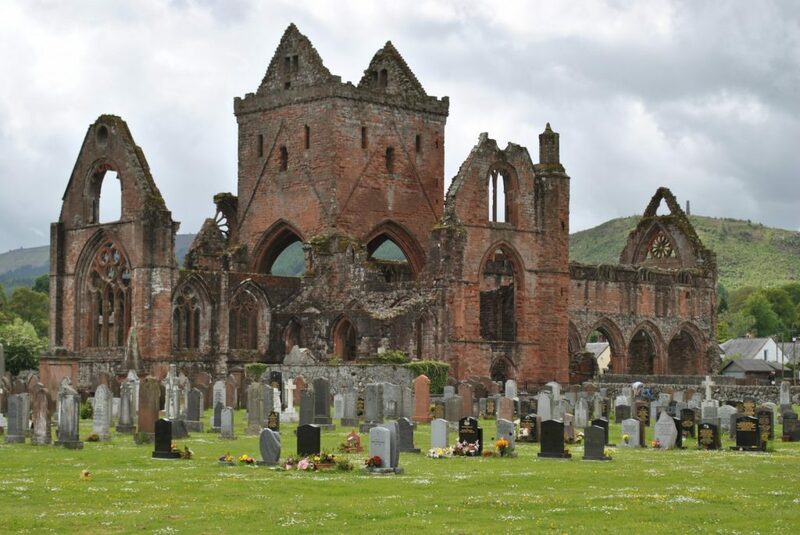 Scottish Travel Society is a facebook group that gives advice on traveling in Scotland to people planning to visit. Started in January 2008 after the group founder’s trip to Scotland. Group Admin Megan Fowke told DGWGO ‘In 2016 we have reached 8200 members. Many are from the US and Canada, but we have members from many places around the world who are looking for advice on traveling in Scotland. We could really use more members from Dumfries and Galloway to help us promote the region. Group policy is to promote Scottish business (though we do request any advertisements are confined to pertinent posts – eg. someone traveling to the area – or weekly stand-alone posts). Our public group is dedicated to Scottish travel. Anyone with an interest in traveling within or to Scotland is welcome to join. We love answering questions, hearing suggestions, seeing your beautiful pictures and reading your travel stories. You check out the page and join the growing number of members who all want to know more about Scotland or share their valuable knowledge for others to enjoy by clicking the link below!